Not even close. Wait until you get to be my age (64). 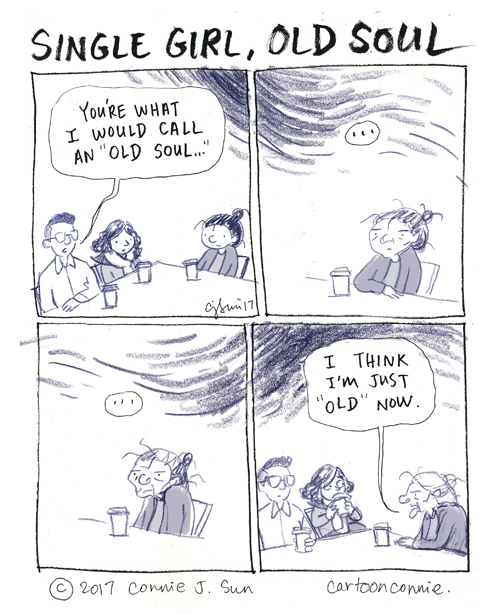 Then you can start calling yourself old. You're as old as you feel. At your age, I felt old. Now, I'm having a happy childhood. Good news: after you hit 50, you stop caring quite so much what other people think. About anything: your looks, your choices, your tastes. Your life becomes very free.